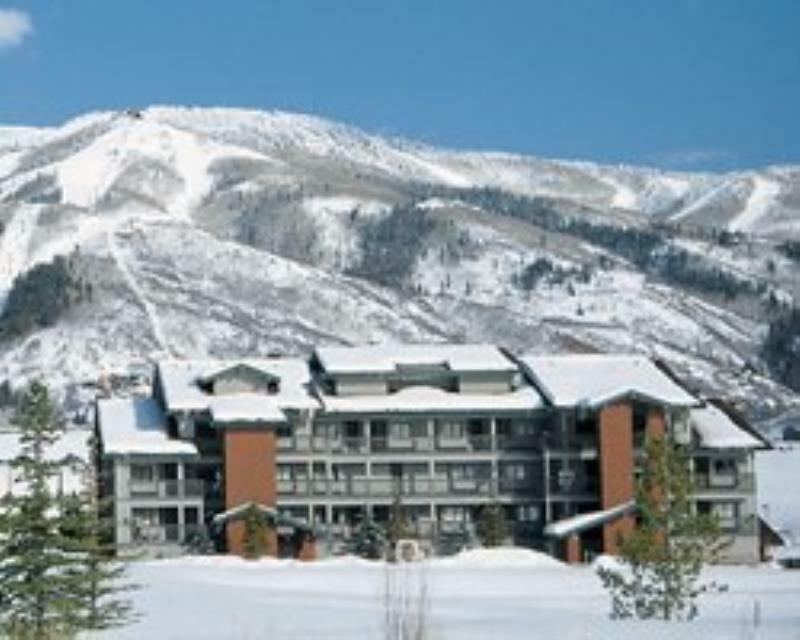 A cozy Western ambience fills each of the attractive units at The Village at Steamboat. Each villa has a kitchenette and gas fireplace. The resort has a swimming pool, hot tub and picnic facilities on site and is in close proximity to a million acres of forest to explore at Routt National Forest.